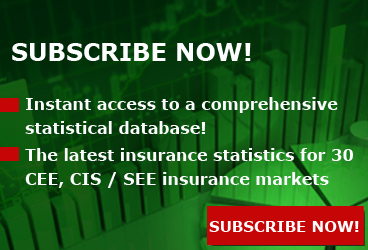 In the first three quarters of 2017, the Slovak insurance market totaled EUR 1.61 billion, representing an increase of 7.62% y-o-y, according to the quarterly financial figures published by the National Bank of Slovakia (NBS). In 1H2017, the Slovak insurance market totaled EUR 1.06 billion (11.8% more y-o-y), while the value of paid claims was of EUR 575 million, according to the preliminary financial figures provided by the National Bank of Slovakia. 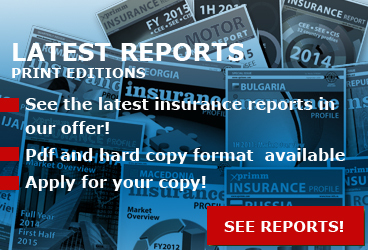 In 1Q2017 the Slovak insurance market totaled EUR 569.5 million, 4.6% up y-o-y, the statistics published by the National Bank of Slovakia (NBS) indicated. 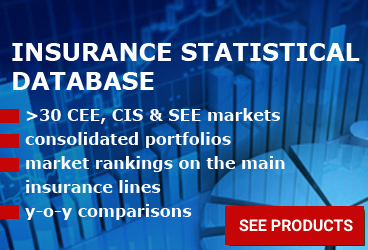 The Slovak insurance market was down by 1.78% y-o-y in 2016 in terms of GWP - to EUR 1.98 billion, according to data published by the Central Bank. According to the Slovak Insurance Association data, the Slovak insurers ended 2016 with GWP of EUR 1,987 million, a result which is more or less in line with the previous year's premium production. Rates may rise only marginally for some types of insurance, but others could increase by 15 percent or more, experts say. As of the beginning of 2017, prices of some non-life insurance products, mainly vehicle and travel insurance, have started to increase in Slovakia. Insurance companies are responding in this way to a new 8-percent levy that the state now applies to every new premium.